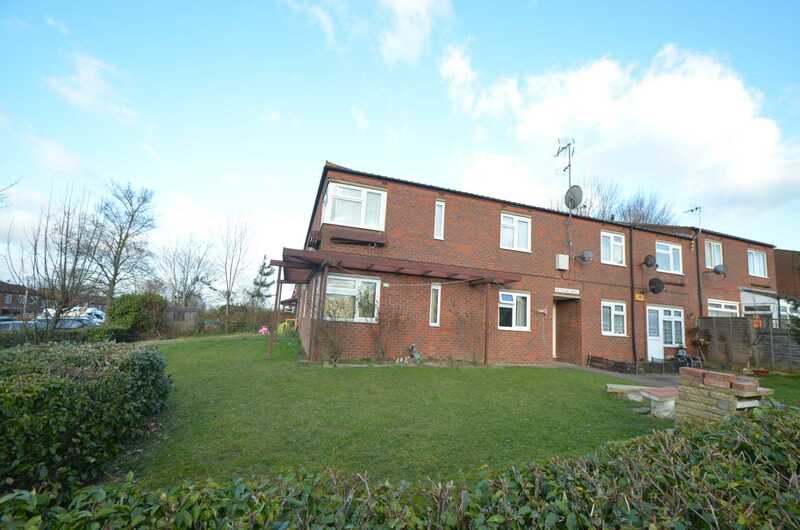 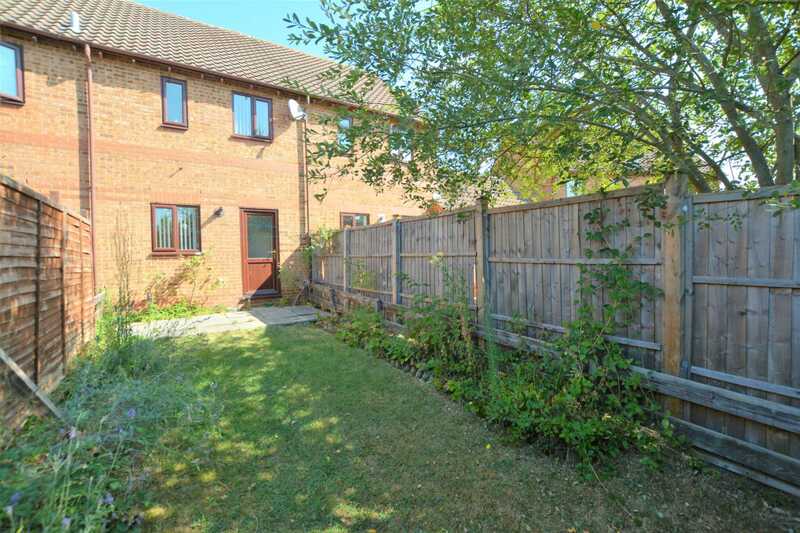 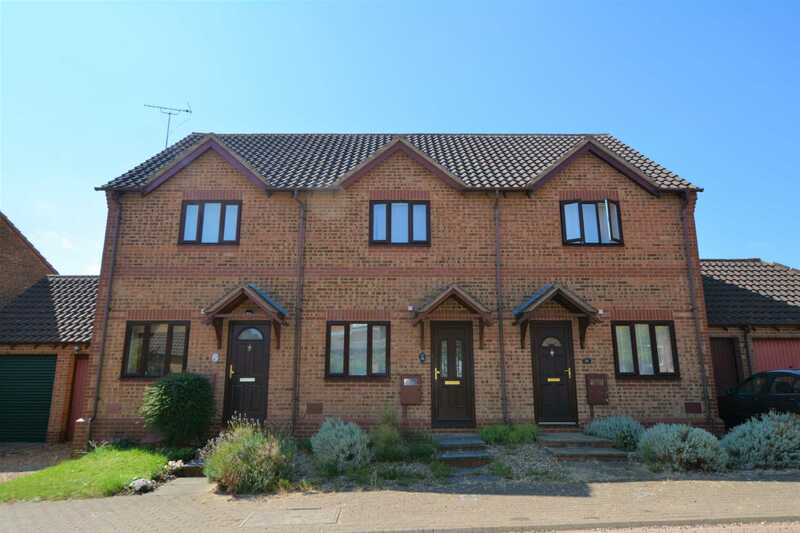 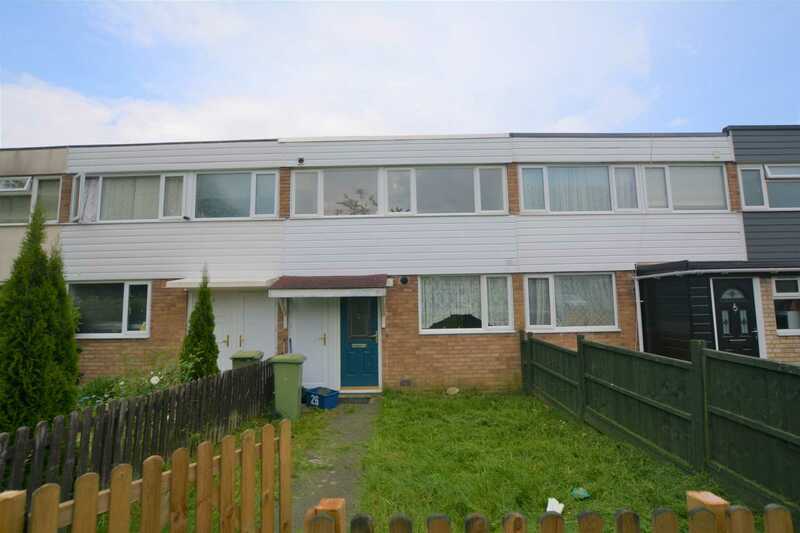 Inspired Sales & Lettings are delighted to offer this two bedroom terraced house situated within walking distance of local shops and bus routes and near to popular local schools and the picturesque Furzton Lake. 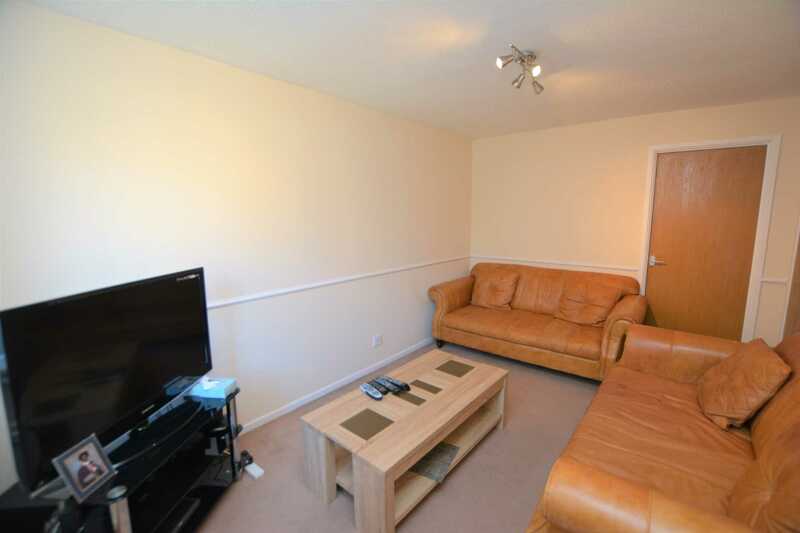 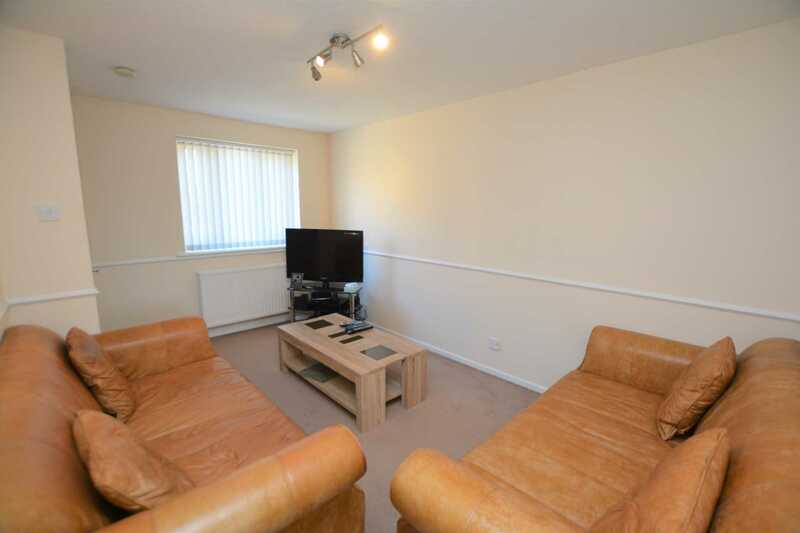 The property comprises of; entrance hall, lounge and kitchen/diner. 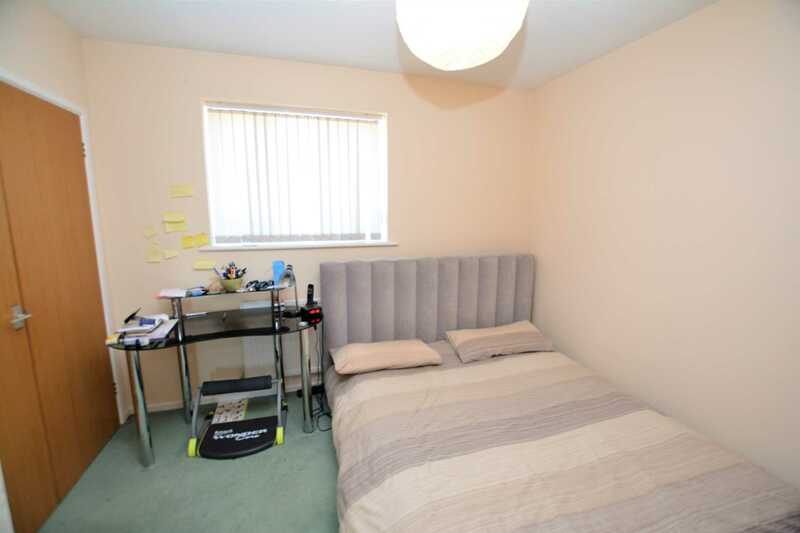 First floor; master bedroom with fitted wardrobes, further bedroom and family bathroom. 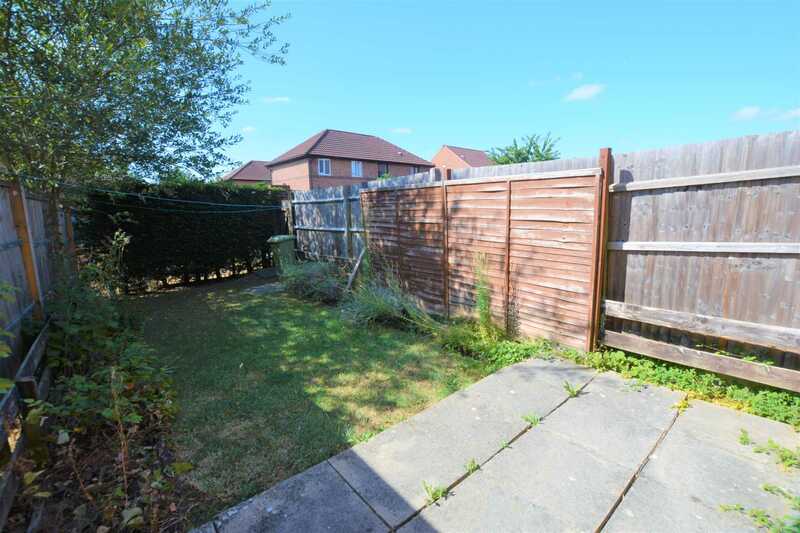 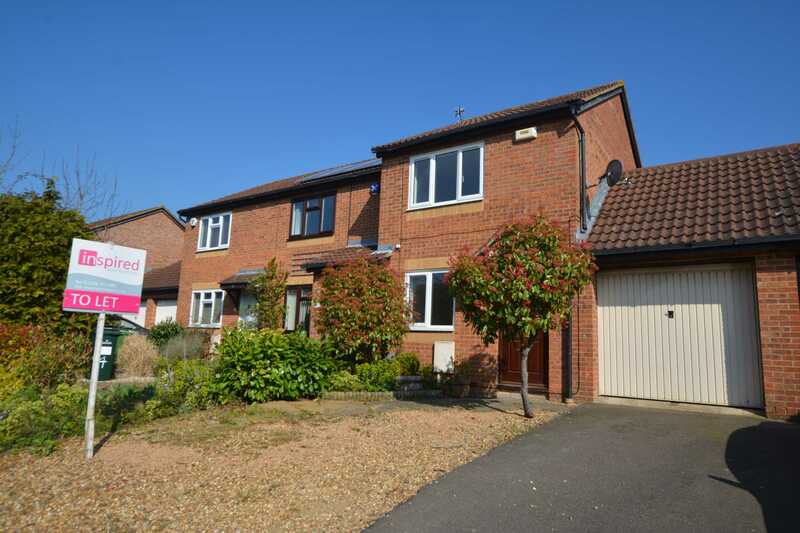 Externally the property benefits from front and rear garden, along with allocated parking. 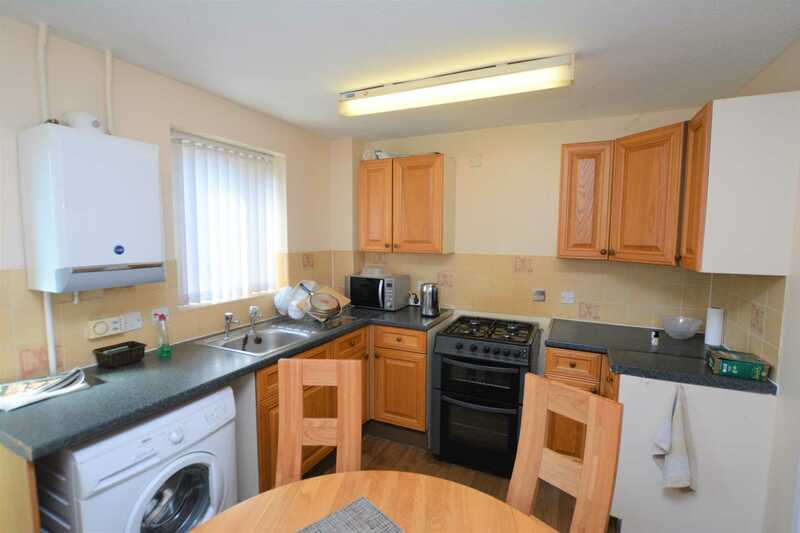 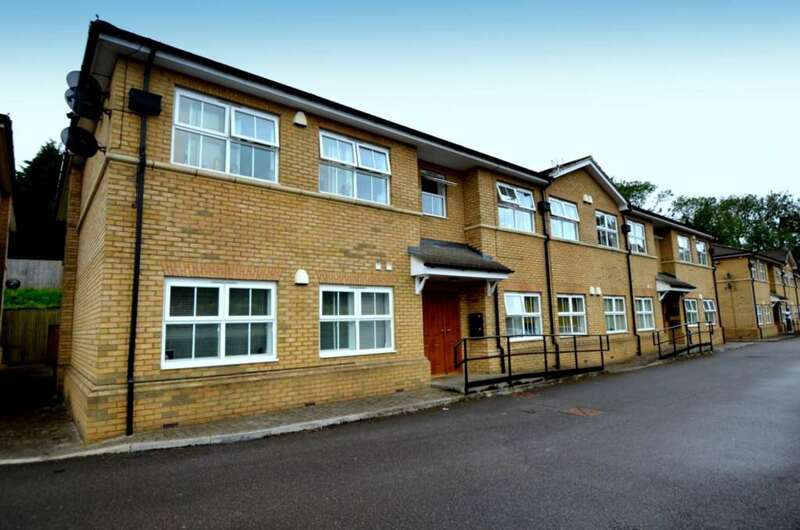 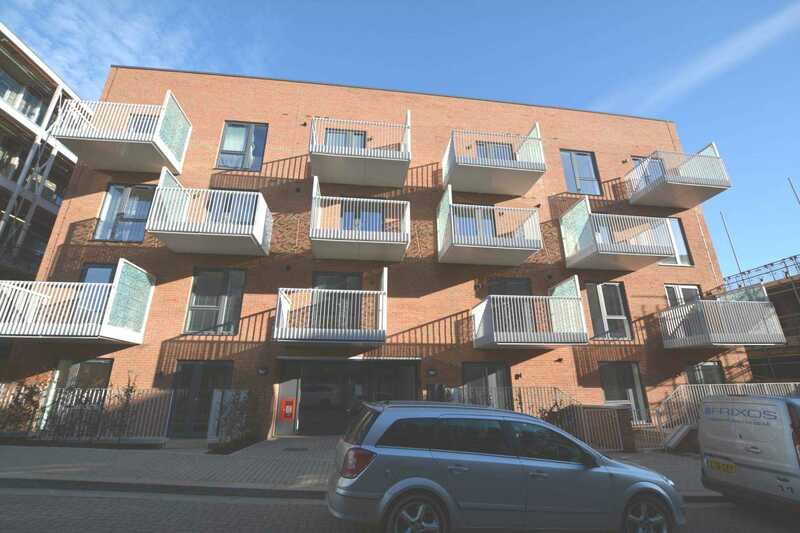 The property is available from 5th April on an unfurnished basis. 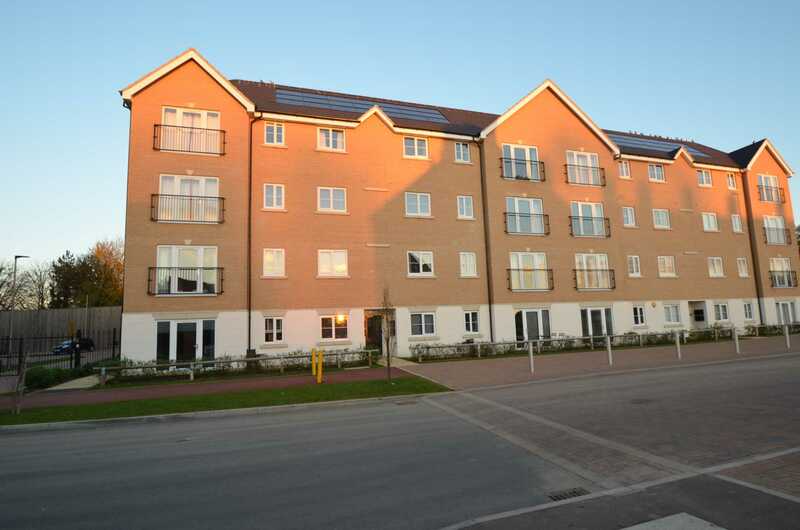 Be inspired...call 01908 373580!